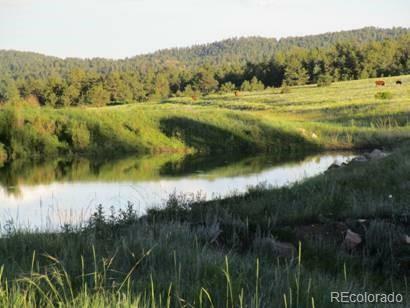 BEAUTIFUL PARCEL OF LAND WITH GENTLY ROLLING MEADOWS AND EXPANSIVE VIEWS OF PIKES PEAK AND THE SANGRE DE CRISTO MOUNTAINS. PLUS THE SOOTHING SOUND OF RUNNING WATER IN WILSON CREEK. A SEASONAL POND ATTRACTS WILDLIFE AND BIRDS. 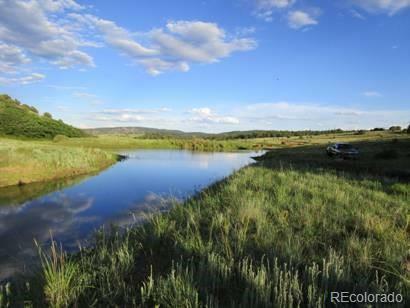 THIS PROPERTY IS ACCESSIBLE YEAR ROUND AND JUST 30 MINUTES FROM CANON CITY. 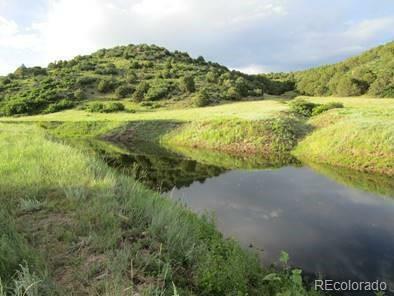 IT IS HARD TO FIND A MOUNTAIN PARCEL WITH ALL OF THE AMENITIES THIS PROPERTY OFFERS INCLUDING TREES, MEADOWS, ROCK OUTCROPPINGS, LIVE RUNNING CREEK AND SEASONAL POND IN A GATED COMMUNITY. THIS IS A PERFECT PLACE TO STAKE YOUR CLAIM ON A TRUE MOUNTAIN DREAM PROPERTY. Offered by Reeves Real Estate.